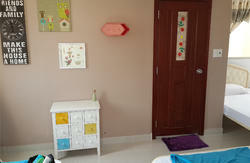 All of the rooms are including breakfast and free wifi. Laundry services are also provided. 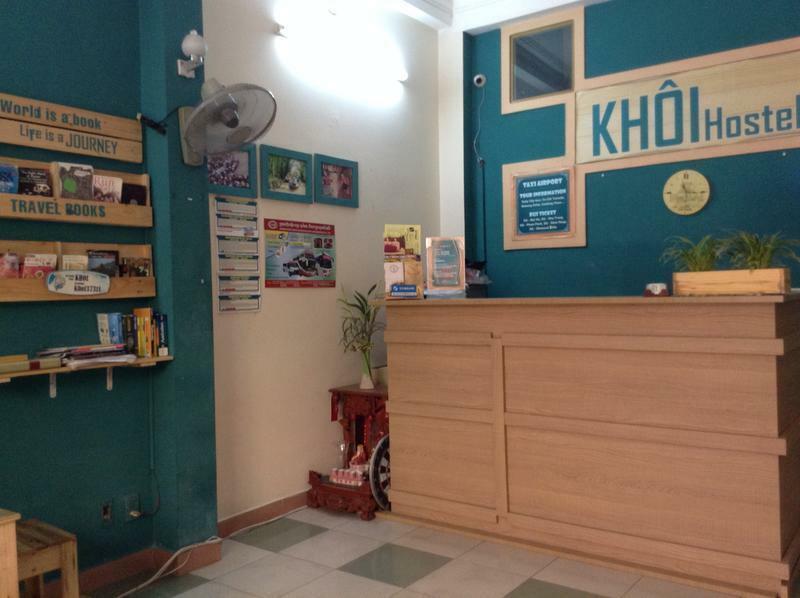 Join us in our hostel in Ho Chi Minh for an experience you'll never forget! 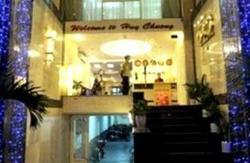 From the airport you catch a Taxi to Pham Ngu Lao street and stop at Thai Binh Market, you will see the alley next to Thai Binh market, get into the alley 373 about 15 doors, Khoi Hostel is on the right hand. From the airport you catch a bus number 152 and stop at Ben Thanh Market. From Ben Thanh market, follow the park by walking about 15 minutes you will see Thai Binh market, get into the alley 373 about 15 doors, Khoi Hostel is on the right hand. Cambodia, Mui Ne, Nha Trang buses stop on Pham Ngu Lao street. Follow the park and walk about 5 minutes you will see Thai Binh market, get into the alley 373 about 15 doors, Khoi Hostel is on the right hand.